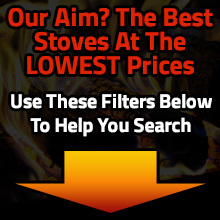 Many homeowners are opting for a flueless gas fire over traditional open fireplaces or wood burning models because as no chimney or flue is required, all the generated heat goes to warming the room rather than disappearing directly up the chimney. 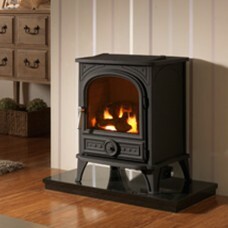 We stock a handpicked choice of flueless gas stoves from top UK manufacturers such as Esse and Burley. 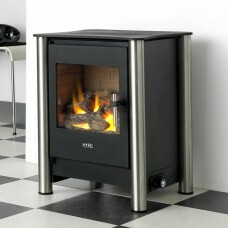 Shop today and get free UK delivery on any flueless gas stove.